For biking enthusiasts out there, do you want to hear good news? Well, the government is planning to make Singapore a cycling nation. According to the government, by the end of 2030, the city-state will have a network of 700 kilometre of cycling paths. There are others who are not happy of the news because 2030 is a long time. Cycling paths can be done by 2020. The government is allocating $59 million for cycling structures located in Tampines, Marina Bay, Taman Jurong, Changi-Simei, Bedok, Yishun and Pasir Ris. According to Singapore’s Prime Minister, cycling would be soon piloted in Tampines and Ang Mo Kio. There are doubters out there but teaching primary schools about cycling will be a good start while waiting for the completion of the structure. You should know that cycling is a must for other countries like Netherlands. Most of Dutch people make trips through their bikes. In fact, primary school pupils in Netherlands are required to sit in a cycling examination that includes practical test and multiple choices. Cycling is an effective form of exercise: Exercise is an important part of life. Experts would recommend exercise at least thrice a week. Cycling can improve the health. You do not need a fortune to buy a bicycle. Cycling helps build strength and muscle tone: Other people believe that cycling only benefits the legs. This is not entirely true. Cycling can build strength and muscle tone in a holistic manner. Every part of the body is involved in cycling. Cycling can also improve body coordination. 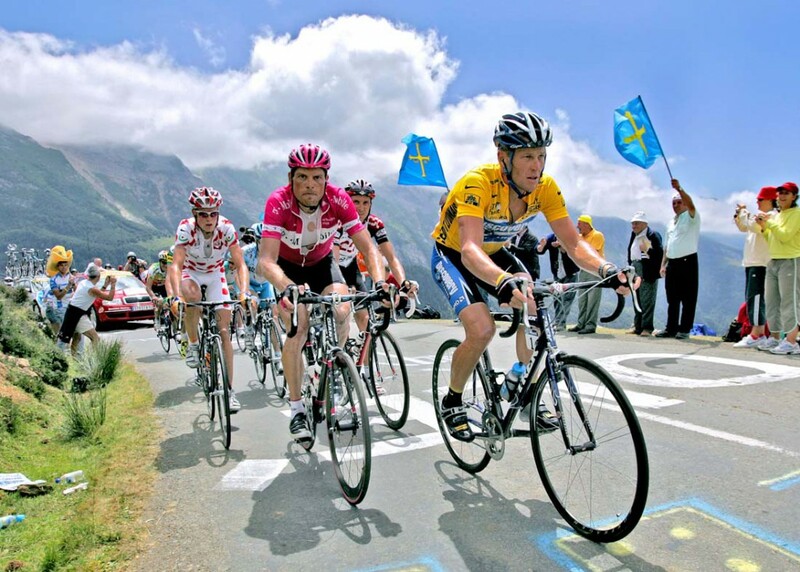 Cycling builds stamina: Stamina is also called endurance. Cycling is beneficial because it can build stamina. You will not realize it but you have gone further. Cycling improves cardio-vascular fitness: More importantly, cycling can improve cardio-vascular fitness. You will have lesser risk for cardio-vascular diseases. 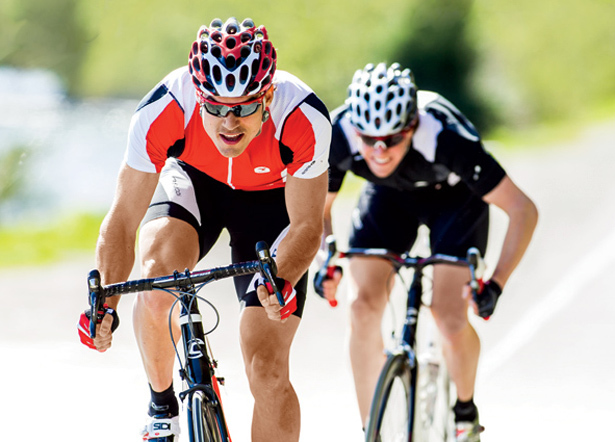 Cycling can reduce calories: If you want to lose unwanted pounds, cycling can eat the calories and burn it. Cycling for at least 30 minutes can burn up to eleven pounds of fat. It can also boost your metabolism after riding. Reminders before cycling: start slow. 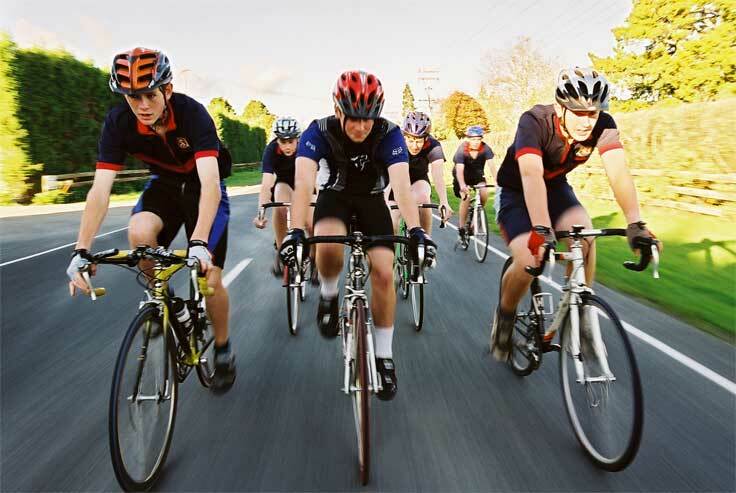 If you increase your speed, do it gradually and you should remember safety precautions before riding your bikes. Do not forget about the traffic rules and more importantly, remember the health benefits of it. These will be enough to keep you going. Good luck and enjoy the ride. This entry was posted in Fitness by Editor. Bookmark the permalink.